[LASD] – CrimeReports.com recently launched the application which can be downloaded and used by Santa Clarita residents to submit tips that may help solve or prevent crime in Santa Clarita. The software tool is an anonymous and fully featured crime tipping mobile application that even allows tipsters to submit images or video. All Santa Clarita tips submitted are securely and anonymously routed through the existing Los Angeles Regional Crime Stoppers program directly to the Santa Clarita Valley Sheriff’s Station for follow up and investigation. Tipsters may even receive rewards of up to $1,000 for information submitted to Crime Stoppers that lead to arrests, all without their identity ever being known. The mobile application augments the existing Crime Stoppers tools that at allow the public to submit anonymous tips via phone, web and SMS Text. The application also makes it possible to establish an anonymous, ongoing, two-way dialogue and real-time chat with the Crime Stoppers regional center. There is no cost to the public to use this application. 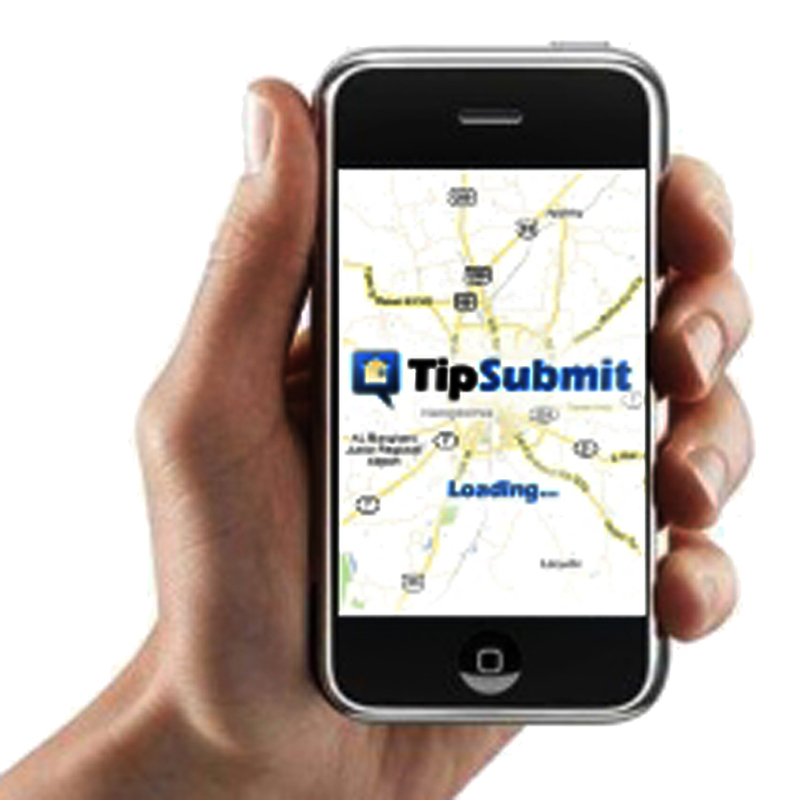 To learn more or to download the TipSoft application, visit TipSoft.com or visit the Android Market or iTunes App Store. 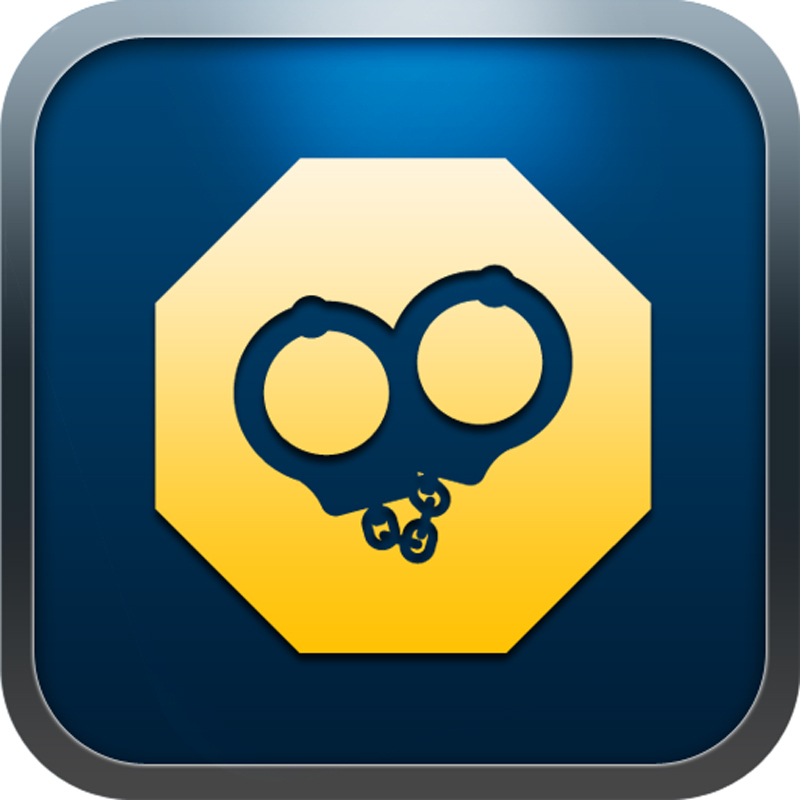 CrimeReports works with thousands of law enforcement agencies to help reduce, prevent and solve crime by enabling officials to easily open and manage a controlled dialog with the public. CrimeReports offers an online family of crime fighting tools including a public crime map, alert messaging, anonymous tipping and data analytics. For more information, visit CrimeReports.com.